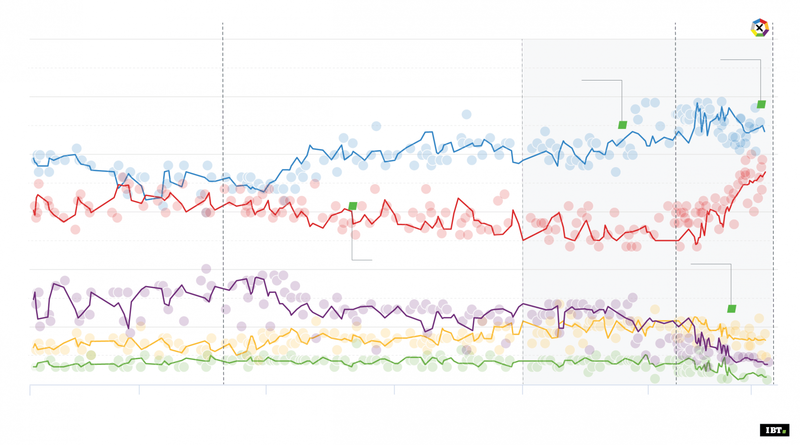 The system, used by Nate Silver’s 538 and Real Clear Politics, focuses on aggregating the largest number of polls and surveys. Then the idea is to calculate an average poll, which should reflect reality with more accuracy. Moreover, the additional focus of such a system could be more on the trends that could be calculated by comparing the polls of the same resource relative to time. Fictive poll 1:At this point, such a poll will not be very reliable, and would certainly have certain bias. Thus, having two or more would increase our certainty. For example, I will add two additional fictive polls to illustrate how this site’s projections will work. Finally, such a Poll of Polls would inherently be more accurate and less affected by political or methodological biases. Thus, this blog will maintain a POLL of POLLS for all 15 districts, once more than three polls are published for each! The Poll will have it’s own dedicated page, and each update will be published on the main page and on the several attached social media outlets.